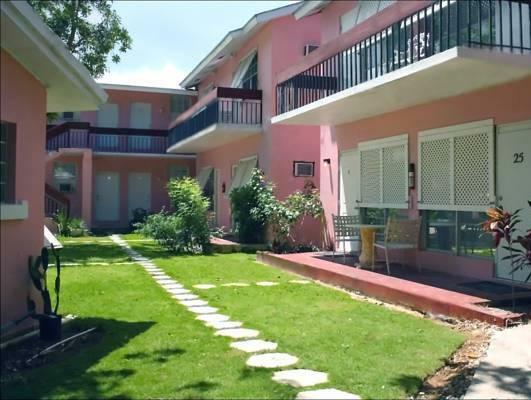 ﻿ Book Orchard Garden Hotel (Nassau) - 2019 PRICES FROM $139! 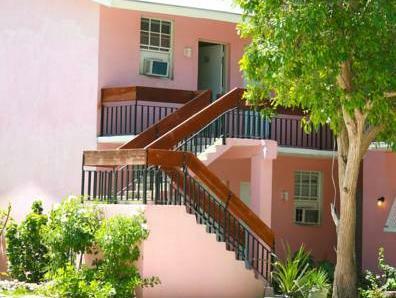 Located 400 metres from Beach Montagu, Orchard Garden Hotel features an outdoor swimming pool and BBQ facilities. 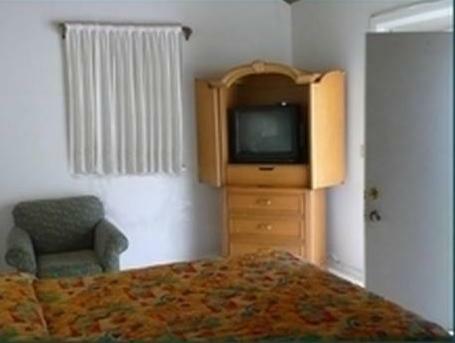 It offers free continental breakfast, free WiFi in the lobby and on-site private parking. Hotel Orchard Garden’s air-conditioned rooms feature a fan, TV with cable channels, a desk with chair and a private bathroom. Some rooms have a refrigerator, a microwave and a balcony. A free continental breakfast is served from 08:00 until 10:00. Snacks and refreshments are available at the front desk. Staff can make arrangements for bicycle rentals, tours and activities. Restaurants, bars and a shopping centre can be found within 600 metres of the property and there is a supermarket 5 minutes’ walk away. 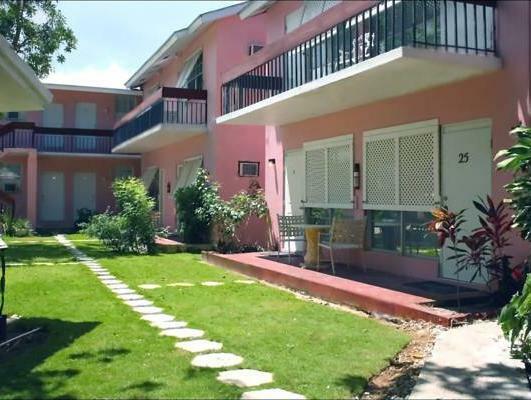 Restaurants in the centre of Nassau are 10 minutes’ drive away. Paradise Island is a 10-minute drive away. 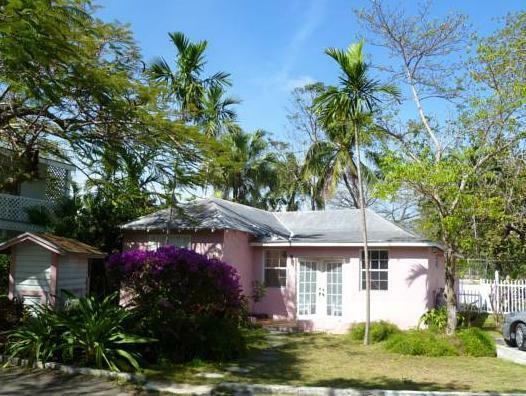 Bahamas Fast Ferries is 7 minutes away by car, while Lynden Pindling International Airport is 20 km from the property. Please note that not included are: 7.5 % VAT, City Tax 6.5%, Maid service charge US$ 2.50 per person per night. Please note that in case of booking 5 or more rooms, guests should get in touch with The Orchard Garden Hotel directly after making the reservation as different policies and additional fees may apply. Rooms will be held until 8:00 pm, unless prior notification of late arrival is given. Guests are required to show a photo identification and credit card upon check-in. Please note that all Special Requests are subject to availability and additional charges may apply. Please inform Orchard Garden Hotel in advance of your expected arrival time. You can use the Special Requests box when booking, or contact the property directly with the contact details provided in your confirmation. The best thing about the hotel is the seclusion but thats if you can get past the poorly paved road to get to it. The rooms are so old that it lookes like everything is held together with duct tape and if they had used that that would have been an improvement. The only thing that works is the television and dont try to change the channel because the remotes are scarce. Overall this place should only be recommended to someone that has nowhere to sleep and has never had a roof over their heads their entire life. Otherwise, to poor unsuspecting customers just wait for availability at another hotel or just pay the higher rate at a better hotel because this hotel isnt even worth the beautiful name it was given. Gute Lage in Nassau in der Nähe zu den Brücken nach Paradise Island, schöne relativ gut gepflegte Gartenanlage, eine der wenigen bezahlbaren Hotels dort, Zimmer na ja, Betten ok, aber das Bad eine Katastrophe! mehrere Zentimeter Urinstein, ungepflegt und dreckig, haben wohl das schlechteste Zimmer bekommen, haben das auch reklamiet, Antwort: Kann man nicht sauber machen, Zimmerwechsel? Antwort: geht nicht dann müsste mann ja das Zusatzbett umstellen.... Nicht zu viel vom Frühsück erwarten, der Kaffe war sogar gar nicht schlecht !